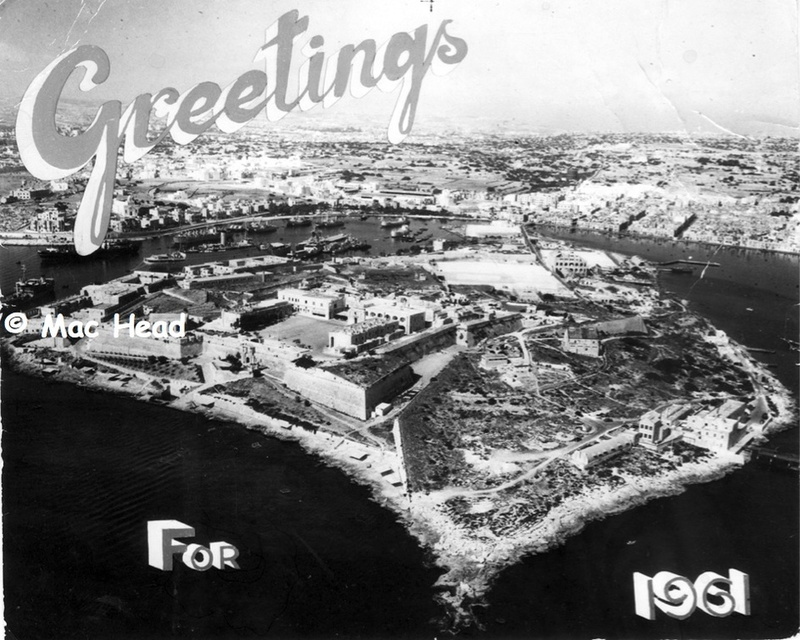 All photographs are copyrighted by Mac Head Robinson unless otherwise stated. 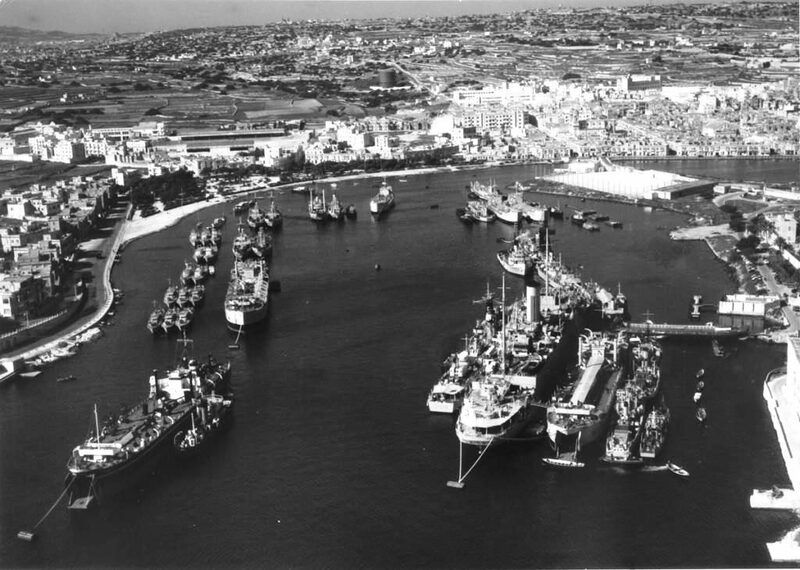 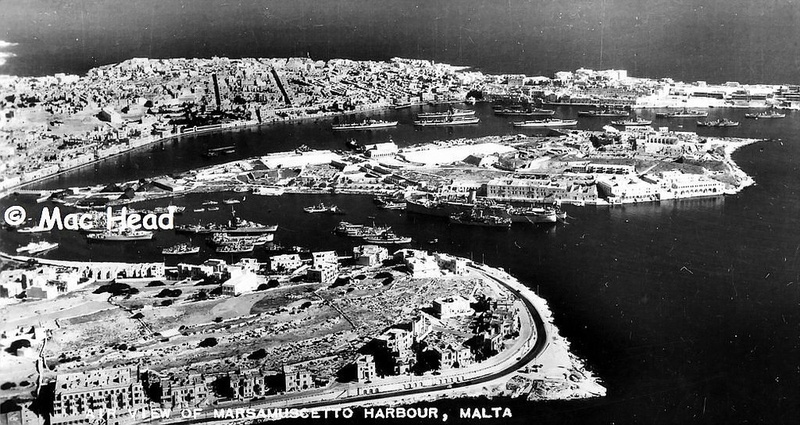 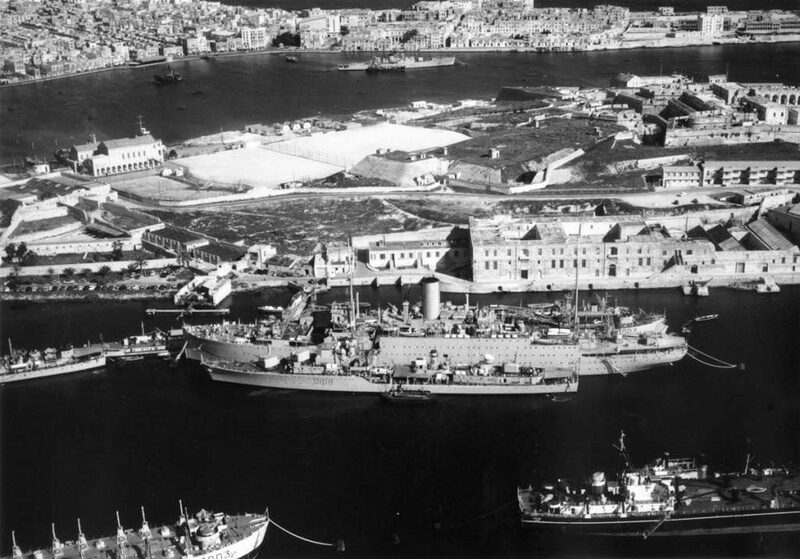 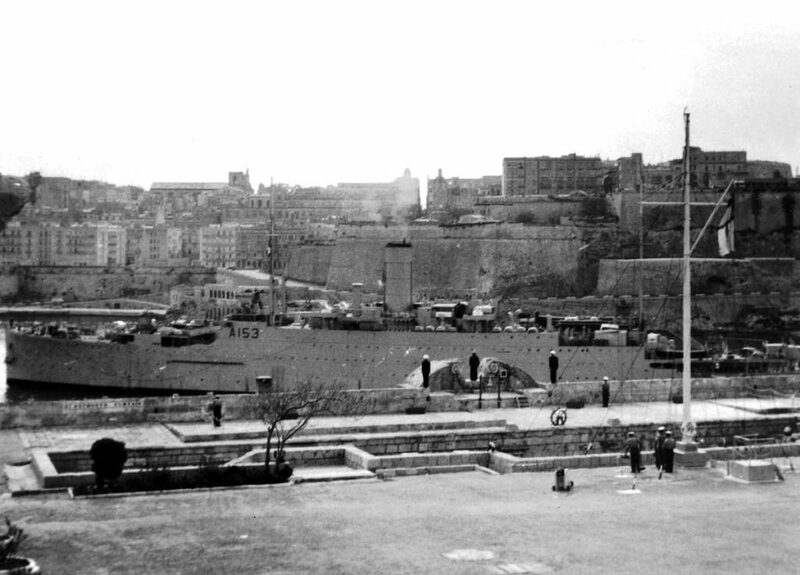 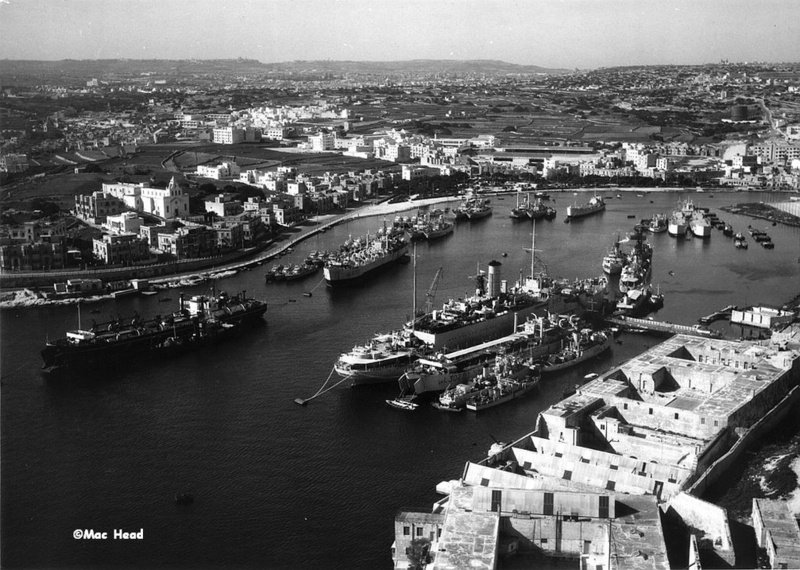 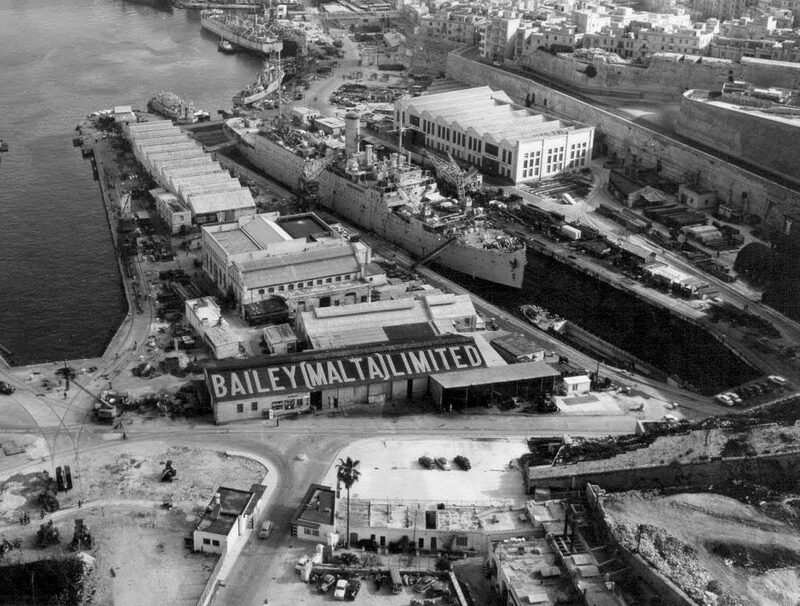 The photographs within this collection have been very kindly supplied by Mac Head who served on HMS Ausonia between December 1959 and March 1960 at Malta. 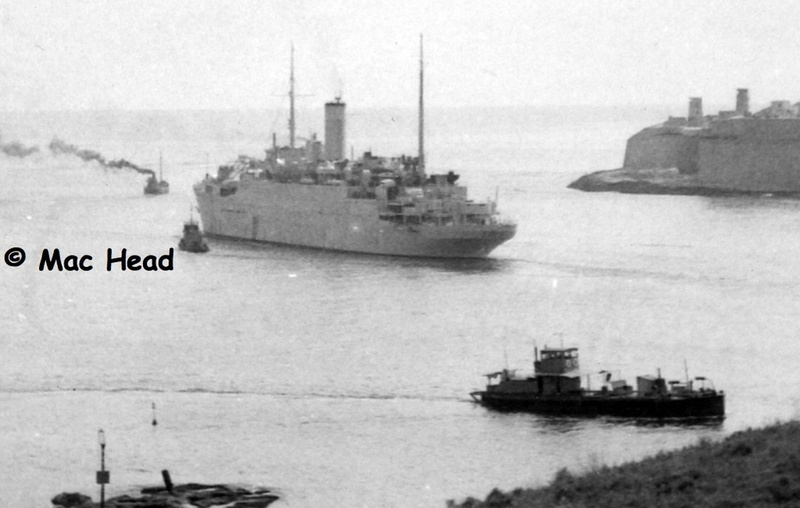 Mac remembers that she was not a very happy ship during this time.